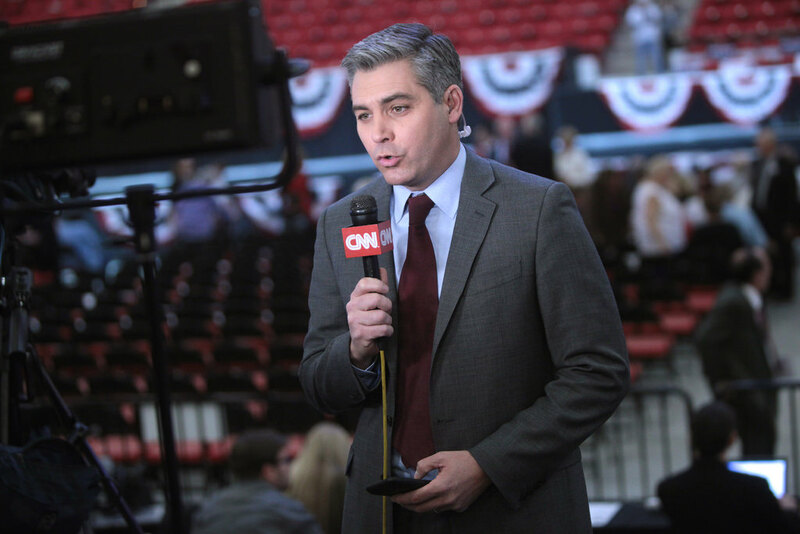 After a contentious news conference last week, the White House stripped CNN’s Jim Acosta of his press credentials. The unprecedented nature of the situation led many to wonder if Acosta would take legal action. Today, Acosta, along with CNN, did just that, filing a lawsuit against the Trump Administration. In addition to Trump, the suit also names Bill Shine, John Kelly, Sarah Huckabee Sanders, and Randolph Alles. White House Press Secretary Sarah Huckabee Sanders accused Acosta of attacking an intern that tried to take the microphone from him. Sanders, on her personal Twitter feed, posted a seemingly doctored video to make the incident seem worse than it was. The suit also challenges Trump’s reasoning for pulling Acosta’s credentials and whether he has the power to do so. Initially, Trump claimed the credentials were pulled for “a lack of respect” shown to the White House.